Sunday 25 October there wil be a Benefit Event to collect money for the boatfugitives who are staying in the Netherlands. I will donate two framed pictures! 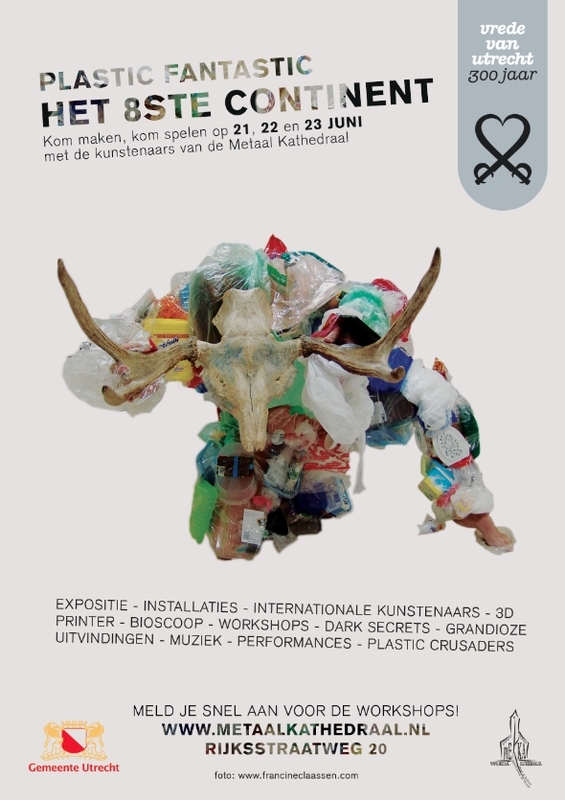 On this Benefit Event there is a ‘Hoop te Koop’: many things to buy. There will be interior, design, fashion, art, photography and more. 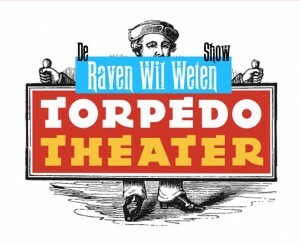 Friday 29 May I am a guest in a brand new talkshow: De Raven Wil Weten Show at the Torpedo Theater. 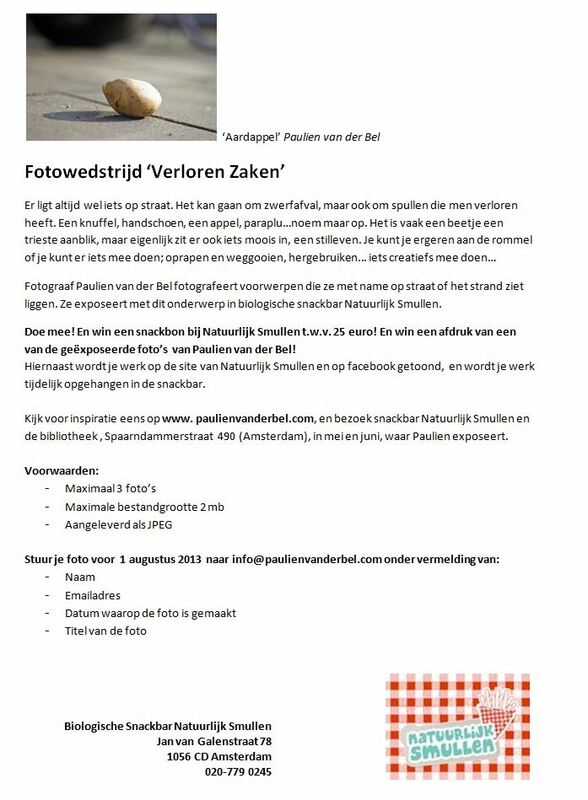 I will present and discuss my photos in connection with the theme ‘geldcreatie’ (creation of money). 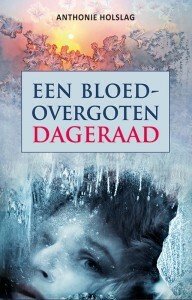 Poet/writer Antonie Holslag asked me to have an exhibition during the presentation of his new book; ‘Een bloedovergoten dageraad’. During this event I have an exhibition with my urbex photography. This exhibition is in an abandoned church. My work can also be seen saturdayevening till 0.00 hrs.